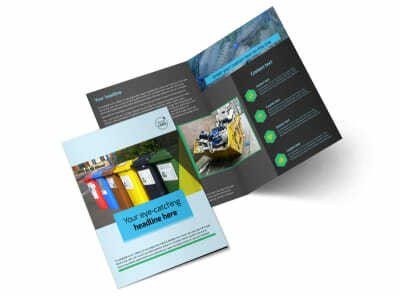 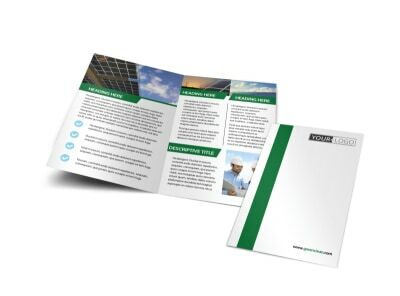 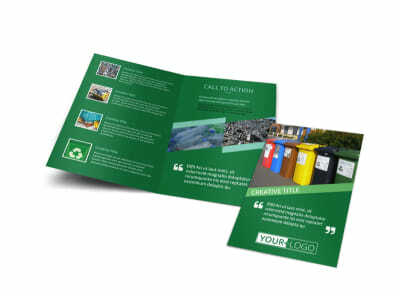 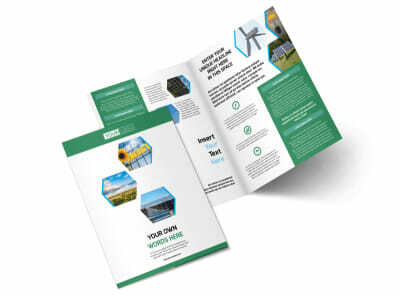 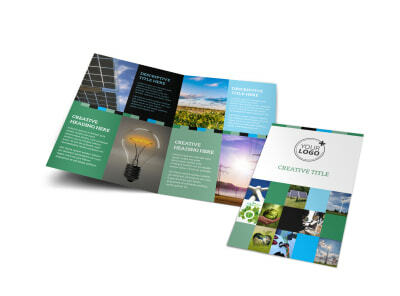 Design your own custom trifold or bifold brochures to help sell your clean energy services, support local recycling drives, or reach out to eco-friendly customers with various products that keep green living in mind. 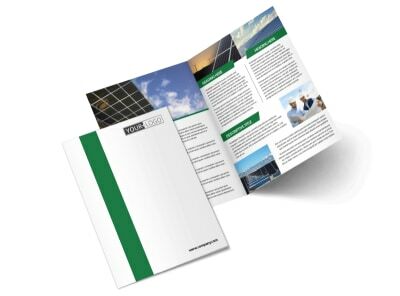 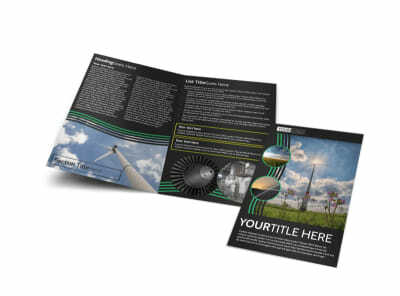 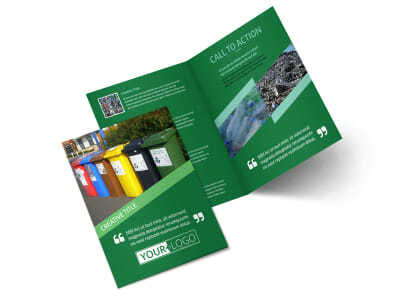 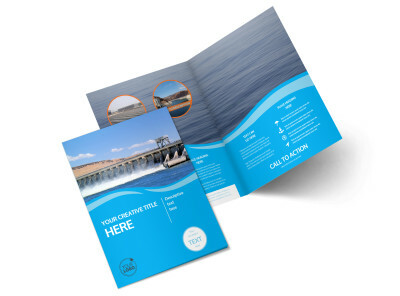 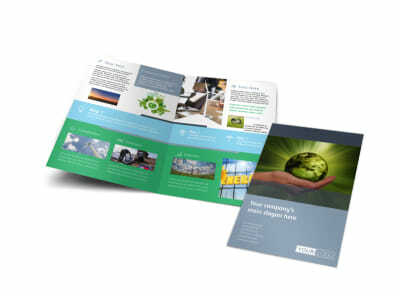 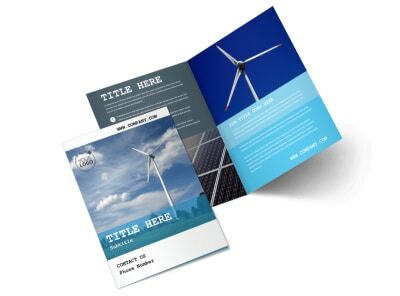 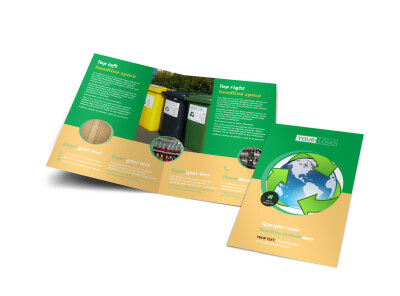 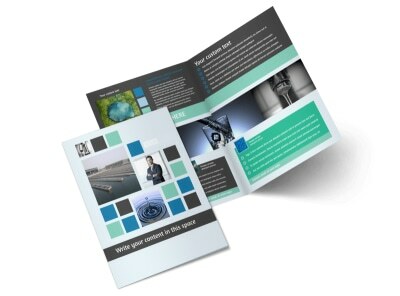 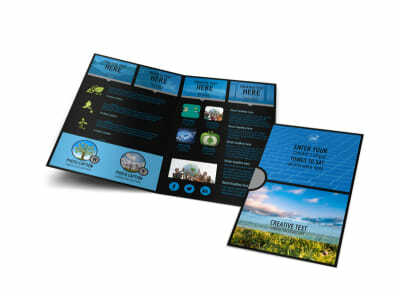 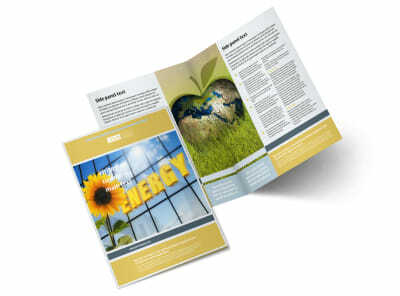 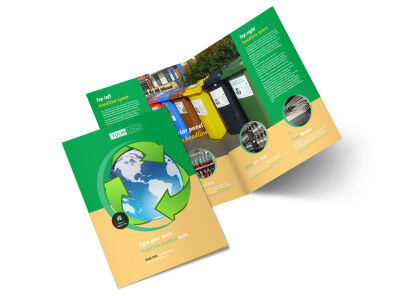 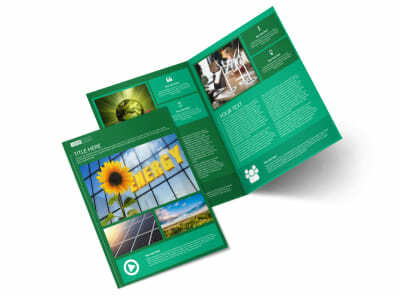 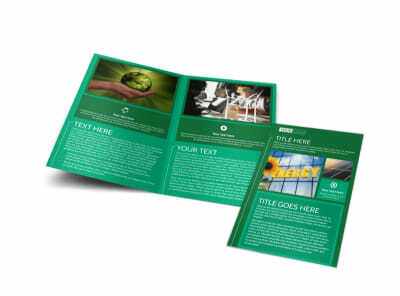 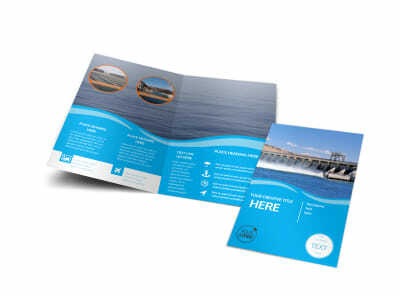 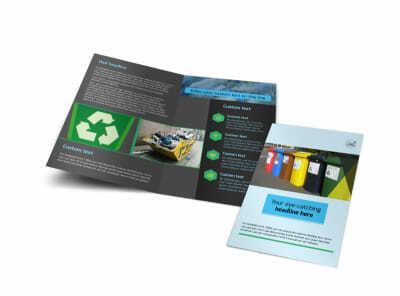 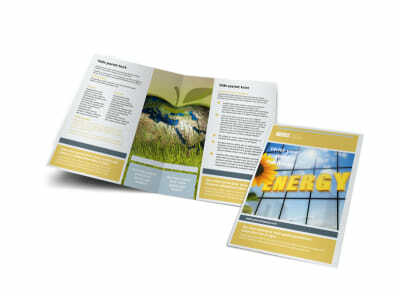 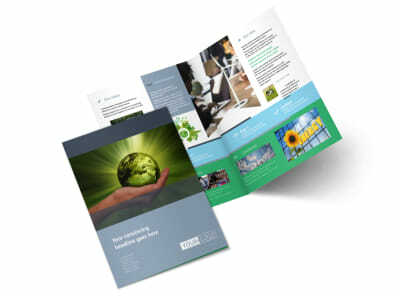 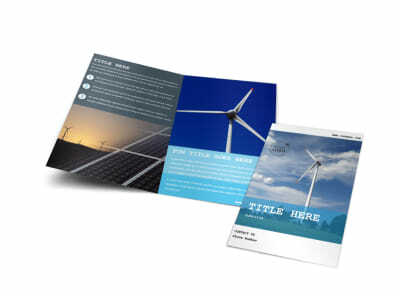 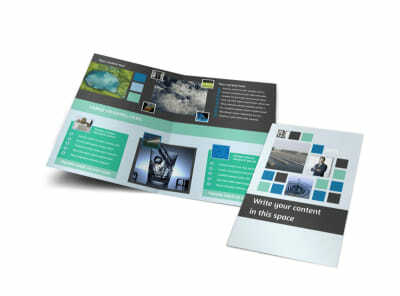 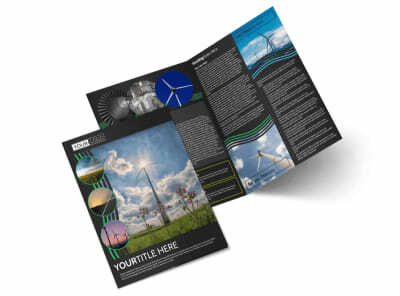 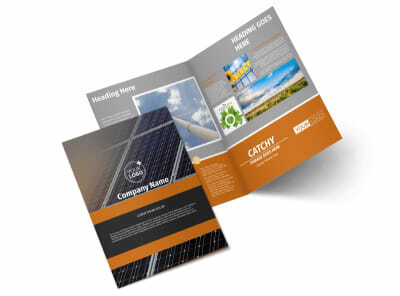 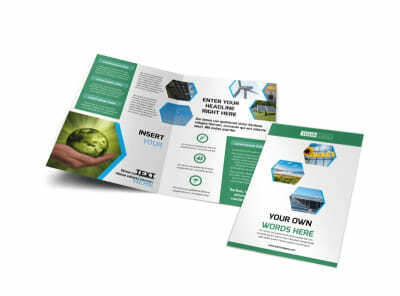 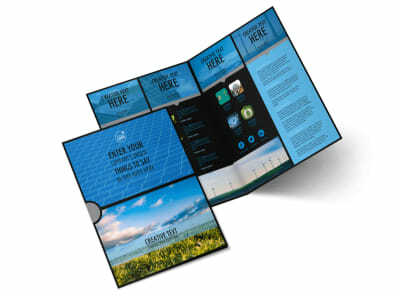 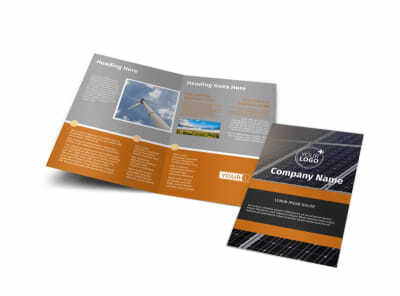 Our energy and environment brochure templates make the design process a simple and easy one. 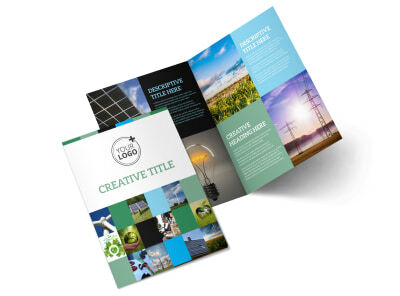 Use our online editor to add the elements you love most – from images and graphics to artwork and logos. 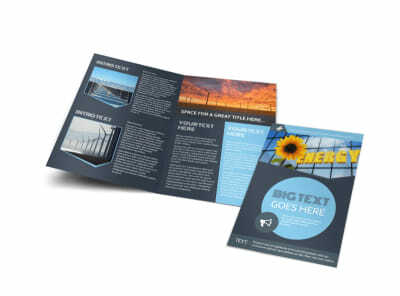 Add your text, and then manipulate your design in dozens of different ways to make it truly yours. 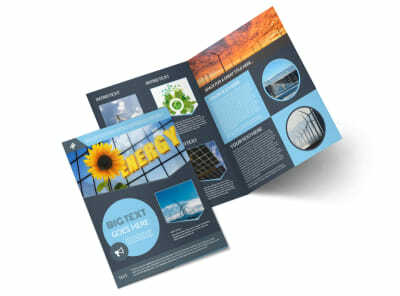 Let us print your brochures for you, or do your own printing for quick access to your printed literature.